﻿ Book Parador Palmas de Lucia (Yabucoa) - 2019 PRICES FROM $133! Located at Lucia Beach, this tropical hotel stands on the beautiful southeast coast of Puerto Rico. 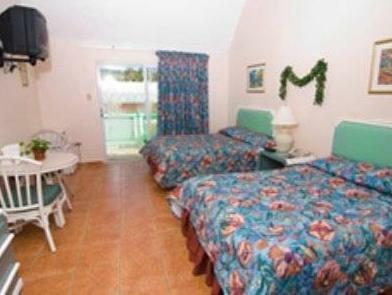 Rooms feature free Wi-Fi and balconies overlooking the gardens and pool. 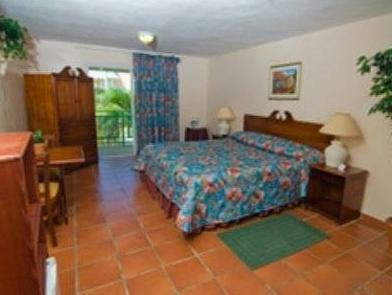 The spacious rooms of Parador Palmas de Lucia provide a satellite TV, microwave and refrigerator. A coffee maker and a telephone are included. A fitness center, basketball and volleyball are available to all guests of Parador Palmas. A children’s playground, games room and laundry facilities are also open. The Palmas de Lucia Restaurant serves a large menu including Puerto Rican food and seafood. A dining area is also open next to the pool. Maunabo is 15 minutes away from the Parador Palmas de Lucia. Cayo Santiago is less than 23 km away.